What Are the Different Types of Equipment Finance? How to Choose Which Equipment Finance Structure? When Should Equipment Finance Be Used? Finance Lease: Ownership of the equipment is with the Lessee (the Business). It is on-balance sheet. The full payments to the lessee are tax deductible. At the end of the lease the equipment is returned to the Lessee or purchased by the business for an agreed price. Operating Lease (Rental): Ownership of the equipment remains with the Lessor (it is off-balance sheet). The full payments on the financing are tax deductible. At the end of lease the lessee returns the equipment to the lessor or purchased by the business for an agreed price. Commercial Hire Purchase: Equipment is owned by the borrower (business) and it is treated as on-balance sheet finance. Only the interest portion of the payments is tax deductible. The business can claim depreciation deductions on the equipment. At the end of the term the equipment remains with the company. Sometimes there is a residual value payment required. Chattel Mortgage: Equipment is owned by the borrower (business) and the interest component of payment is tax deductible. The business can claim depreciation deductions on the equipment. This is a traditional secured loan where the equipment acts as security for the Lender. At the end of the finance term, the borrower remains as the owner of the equipment. The key considerations in choosing between the different equipment finance products are as following. 1. Tax: Operating and Finance Lease payments are fully tax deductible (vs Chattel Mortgage and Commercial Hire Purchase, where only the interest component of the payment is tax deductible). This needs to be weighed against the fact that under a Chattel Mortgage and Commercial Hire Purchase the business can claim depreciation on the equipment (this is not the case under Operating Lease and Finance Lease structures as the equipment in these cases is owned by the Lessor and not the business). Some financial modelling is required in order to determine which product is the most tax efficient. 2. On Balance Sheet vs. Off Balance Sheet: Business owners may have a preference as to whether they have legal ownership over the equipment and carry it on its balance sheet or whether the equipment is held on someone else’s balance sheet. 4. Flexibility: Operating leases in particular can be structured to give the renter a high degree of flexibility. This may include the ability to return the equipment before the end of the lease. 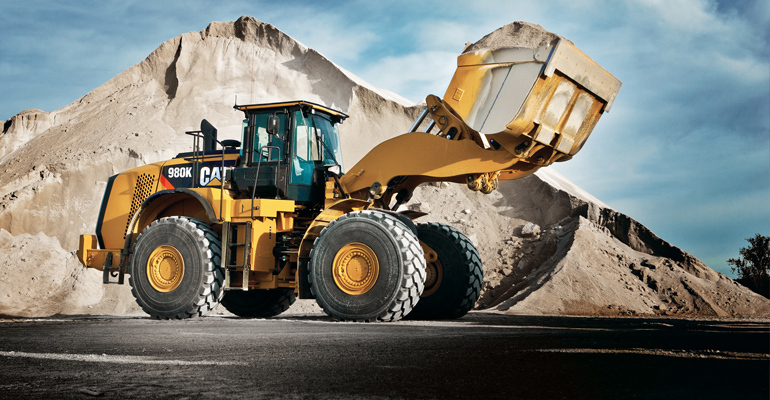 It may also include an option to purchase the equipment outright during the lease term or to upgrade equipment. Business owners considering equipment finance should also consider Business Term Loans. Equipment finance is a good option for financing equipment over the medium to long term. This range of products could be considered alongside a Business Term Loan (which is in essence a chattel mortgage). (2) ensuring your product has the necessary flexibility and (3) being aware of end of term arrangements (particularly important for leases). One of the criticisms levelled at the finance industry is related to a lack of transparency on end of term treatment on leases. Many customers have been caught at the end of term having to pay amounts they hadn’t expected to in order to take ownership over the asset. For this reason, understanding end of term options, pricing and residual values is important to understand before taking out an operating or finance lease. Most major banks and a number of non bank finance providers offer various types of equipment finance.